Dr.Giri’s Homeopathy is being run by a team of highly talented Homoepathic doctors headed by Dr.V.V.Girivardhan. He successfully completed 15 yrs of medical practice with more than 90% success rate. 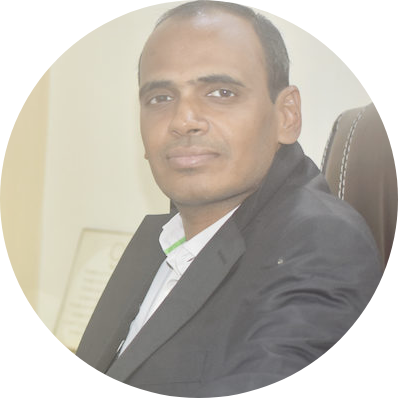 Dr. V.V.Girivardhan is a senior homeopath practitioner with a wide experience of treating a large variety of medical disorders with emphasis on prevention and empowerment through lifestyle modification and self care. Homeopathy is known to treat ailment completely from the root. Dr Girivardhan realized that the process of homeopathic treatment is something which takes a long time and in the modern age, time is a precious commodity. Hence he has developed a unique way of relieving his patients of their suffering in the shortest possible time, maintaining the good old efficacy of homeopathic remedies. In 15 years of the endeavour, thousands of patients with various ailments have been very successfully treated with his unique homeopathic remedies. This ensures Dr.Giri’s Homeopathy is a very trusted name in Homeopathy.